17th of November the authorities of Krasnodar Region together with the Governor A. Tkachev and Vice Governor of Agriculture E. Gromyko visited the "Southern Rice Company" to get themselves aquainted with progress in the construction of a new production complex for the storage and processing of the most valuable varieties of paddy. In the presented photo report you can see that the work with foundations and supporting structures of the main objects of the complex is completed. Some of the objects are ready: the building of industrial & logistic facility, electric power substation, truck scales. 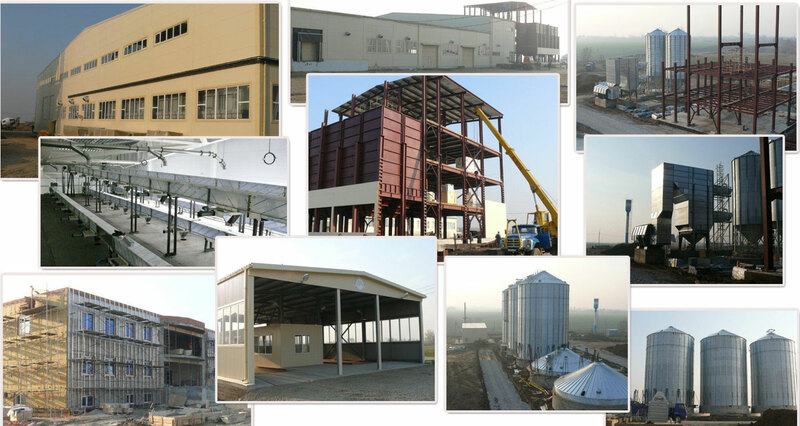 The construction of an administrative building, a rice mill and a first stage of grain-silos are nearing completion.